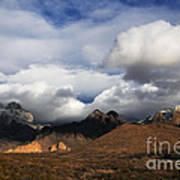 Clouds Building Over The Organ Mountains by Vivian Christopher - 8.000" x 5.375"
Clouds Building Over The Organ Mountains art print by Vivian Christopher. Our prints are produced on acid-free papers using archival inks to guarantee that they last a lifetime without fading or loss of color. All art prints include a 1" white border around the image to allow for future framing and matting, if desired. Good picture! The colors are phenomenal. An amazing spot! Hi Alexandre. Thank you for the wonderful compliments. Much appreciated. Hi Campbell. 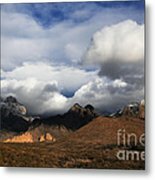 Thank you for featuring my image in the group Clouds. Hi Nick. 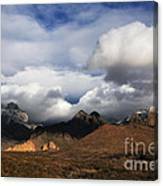 Thank you for featuring my image in the group CLOUDS Always the same but not the SAME. Thank you Bob. I appreciate your support. 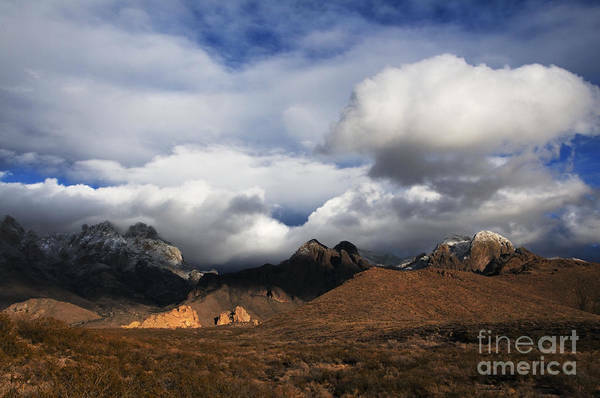 Clouds rolled over the Organ Mountains near Las Cruces in Southern New Mexico.